CBD Drip Platinum	No ratings yet. 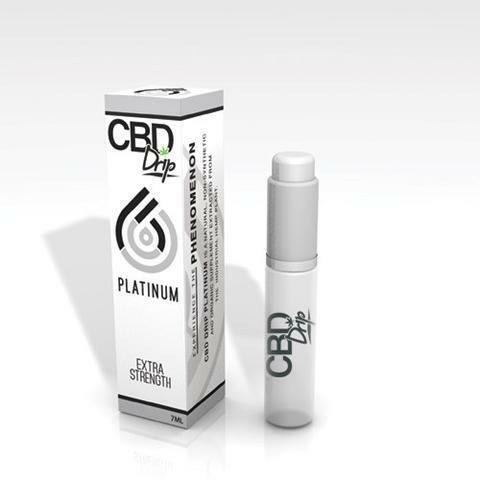 CBD Drip Platinum is the additional strength CBD liquid of the official vape additive line. 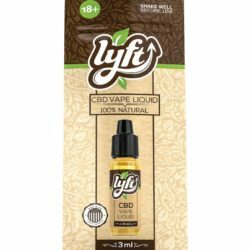 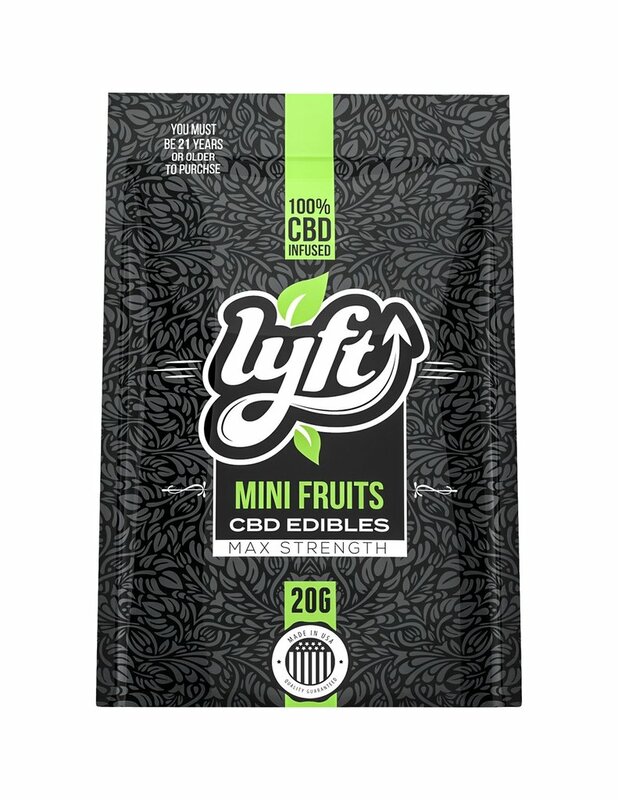 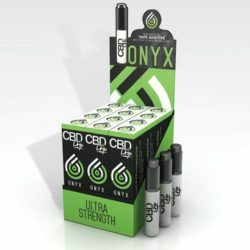 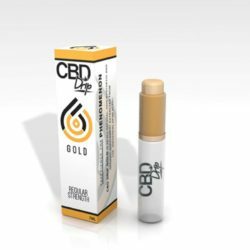 It has 4x the strength of our gold CBD oil which is maximum quantity. 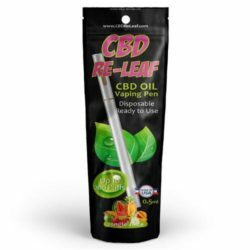 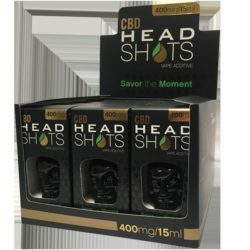 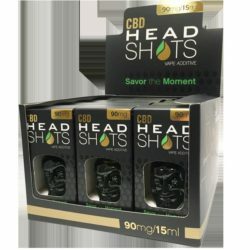 Moreover, each bottle of CBD drip platinum includes a minimum of 58mg all natural, non-synthetic and organic CBD sourced from the highest quality European industrial hemp. 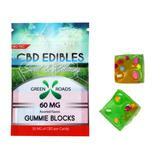 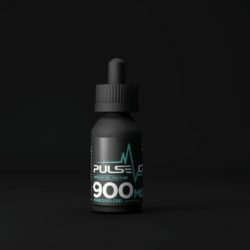 This proprietary is the combination of liquid can be added to any of your favorite e-liquids. 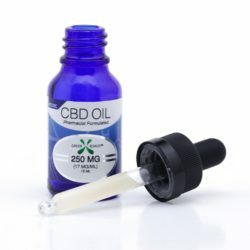 You can drip it directly as well. 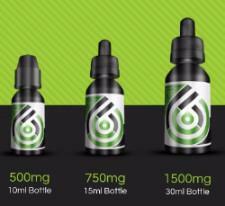 For use with e-liquids or herbal oils, in any ecig, dripper, or vaping device.